Hey people it's that time of year again! 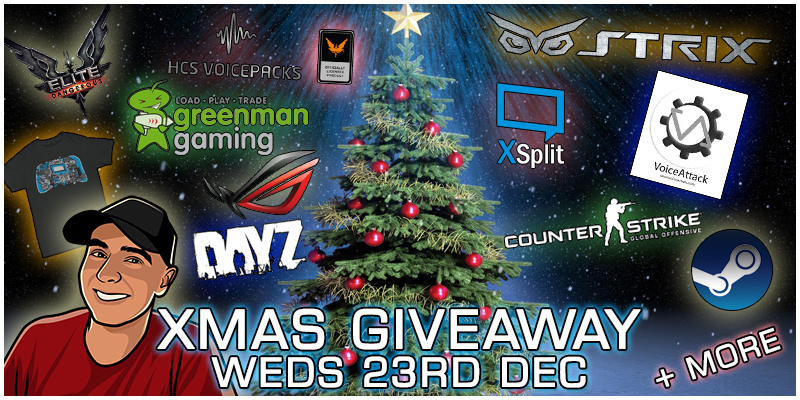 About 8PM (GMT) onwards giving away stuff! ah what a shame I'm not around that time :/, have a great life stream and nice holidays all of you!